In 2014, the world RFID technology applications market is worth US$8.89 billion, up from US$7.77 billion in 2013 and US$6.96 billion in 2012. For us, it’s a huge market we could do more to make our life better. The main privacy concern is that most RFID tags are small and may have the potential to track individuals’ movements without users’ consent, the personal information being gathered either intentionally or accidentally may lead to secondary uses or even illegal activities. 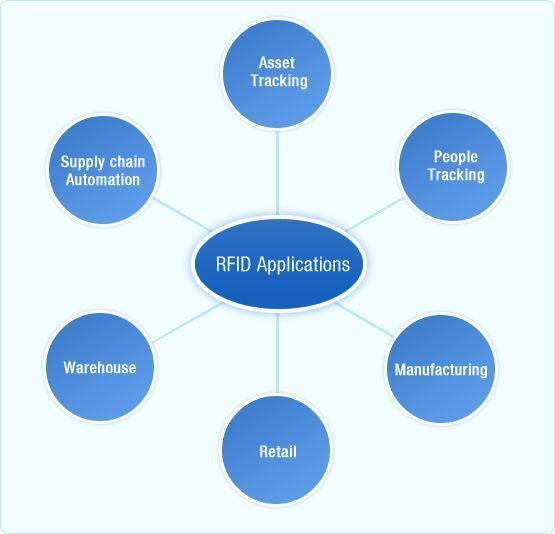 There are RFID implementation guidelines issued from governmental bodies that companies or organizations should follow in creating their RFID designs and operating those RFID systems. RFID technology applications，this is to ensure the maximum individual participation and consent to avoid misusing personal information. It is also the providers’ responsibilities to ensure the data collected is stored accurately and securely.